Unless otherwise stated, competitions are open to any person above the age of 18 at the time of entering the competition, excluding employees, agencies, prize sponsors or contractors of CLASSIC 1027 or any person directly or indirectly involved in the organisation or running of the competition, or their immediate family members. No person may enter any competition hosted partly or in whole by CLASSIC 1027 within three (3) months of winning the same or any other competition hosted partly or in whole by CLASSIC 1027. Winners use prizes at their own risk. CLASSIC 1027 and the prize sponsors cannot be held responsible for any accident, death, injury, or damage or loss of property experienced while utilising a prize. Prizes not collected/claimed within 6 months of being won will be disposed of at CLASSIC 1027’s discretion. 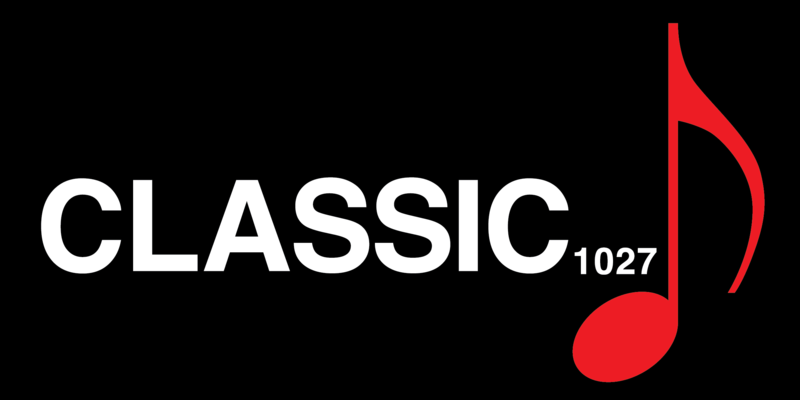 By entering CLASSIC 1027 competitions, entrants agree to adhere to competition rules and regulations, details of which entrants declare themselves conversant with. CLASSIC 1027 may disqualify a transgressor for entry into any other CLASSIC 1027 competitions, for a period deemed appropriate by Management. CLASSIC 1027 and the prize sponsors reserve the right to cancel the competition at any time, if deemed necessary in their opinion, and if circumstances arise outside of their control and shall not be liable in anyway whatsoever to entrants in such event for any cause or action whatsoever. Winners may be required to have their details disclosed and appear on radio, television, the Internet or in printed publications. Furthermore, winners agree to give their written consent to CLASSIC 1027 and/or the sponsor to endorse, promote or advertise the prizes or competition, at no cost to CLASSIC 1027 or the sponsors, should such consent be required by CLASSIC 1027 and/or the sponsor. CLASSIC 1027 reserves the right to alter rules or prizes at their own discretion. Such altered rules and prizes shall become effective immediately after being altered or on such date as may be determined by CLASSIC 1027. No entrant shall have any recourse against CLASSIC 1027 as a result of the alterations of the rules or prizes. CLASSIC 1027 will make every reasonable effort to deliver the prize described in the promotion’s publicity, but cannot accept responsibility if the prize differs in whole or part from that advertised. Similarly, prize values quoted may differ from the actual value of the prize. 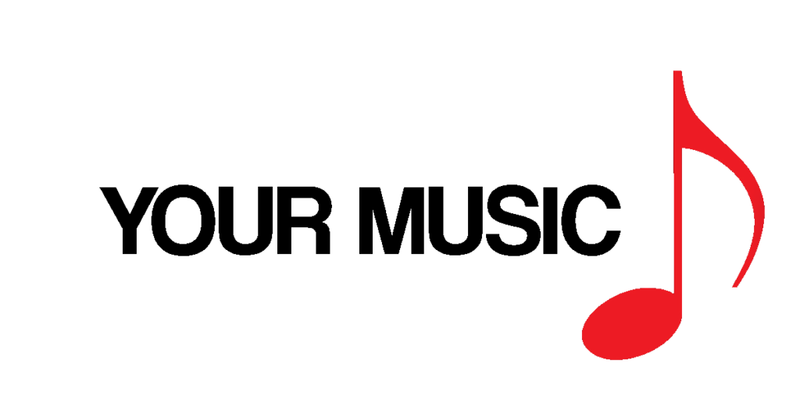 The announcement of a winner on air or on www.classicfm.co.zadoes not constitute a ruling by station management that the winner has complied with the rules above. CLASSIC 1027 may disqualify the entrant after the announcement should any rule transgressions be discovered. All CLASSIC 1027 competitions are conducted in accordance with the provisions of Section 54 (1) of the Lotteries Amendment Act (46 of 2001).